Autism CRC has announced Macquarie University as an Other Participant in the Cooperative Research Centre for Living with Autism. This new research collaboration will be led for Macquarie by international pre-eminent autism researcher Professor Liz Pellicano, now joining Autism CRC’s world-leading team of researchers. Professor Pellicano has recently taken up a professorial role within the Department of Educational Studies in the Faculty of Human Sciences at Macquarie University. Macquarie has long had an interest in autism research, as well as a strong focus on cognitive science and inclusive education. 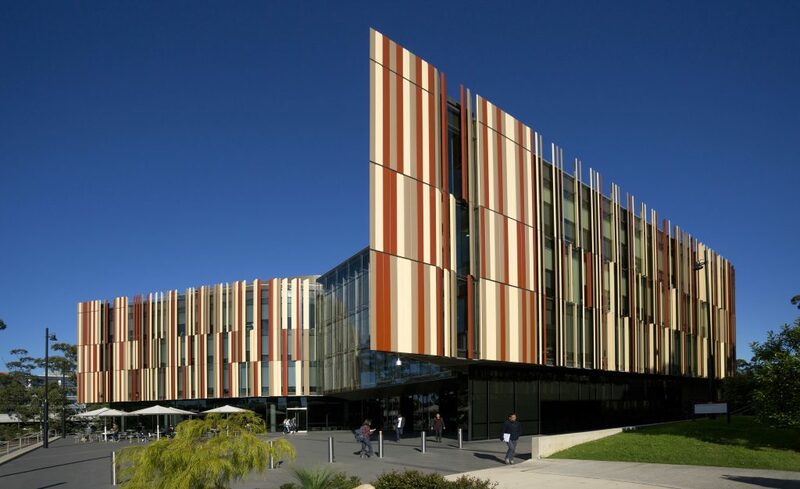 “Macquarie is very pleased to join Autism CRC, the world’s first national collaboration between researchers, industry, government and the autistic and autism communities focused on enhancing educational opportunities and outcomes for those on the spectrum and their families”, said Simon Handley, Executive Dean, Faculty of Human Sciences, Macquarie University. Andrew Davis, Autism CRC CEO, said he was thrilled to have Macquarie University as an Other Participant and Professor Pellicano joining our team given her long standing commitment to inclusive research practice and her international standing as a true thought-leader in this field. “Liz’s work at the Centre for Research in Autism and Education at University College London not only aimed at making real and immediate differences for autistic people and their families through research – crucially, it helped drive change in the manner in which autism research is conducted. Inclusive research and coproduction are part of Autism CRC’s DNA,” said Andrew Davis. Professor Pellicano will continue her work as a research leader within Autism CRC, helping to advance Autism CRC’s inclusive research practices and community capacity building activities. Her appointment will help progress Autism CRC’s commitment to developing inclusive, neurodiverse communities that empower autistic people to discover and use their diverse strengths and interests.